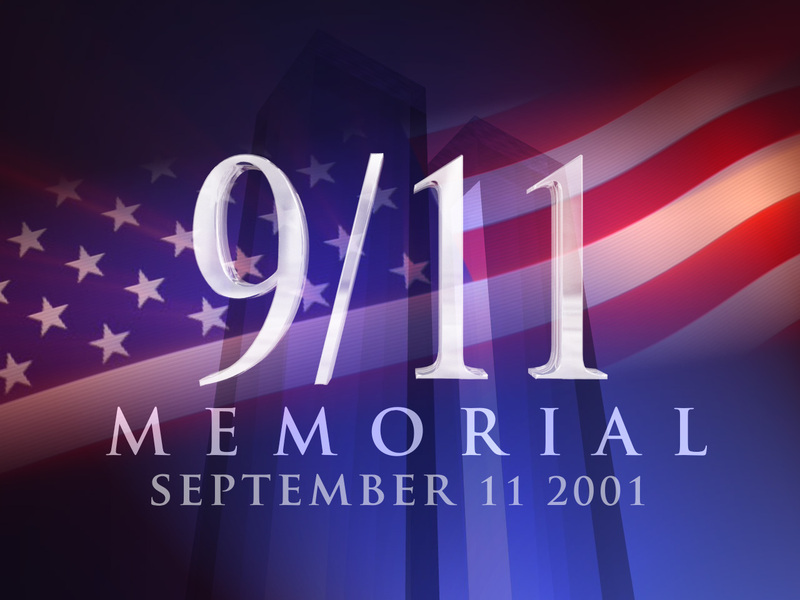 Take a moment today, to remember those who lost their lives. Take a moment, to talk about that time in your life. Take a moment, to listen to someone who needs to talk about this time in their life. Take a moment today, to respect the dead and honor their memories. Many times in today's world we are moving too fast, refusing to slow down, and reflect on the past.